* A $10 discount on each subscription will apply if paid by 30th November 2018. Enrolments will be processed once subscriptions have been paid in full. Parents/caregivers must contact the Director if they need to make special payment arrangements. 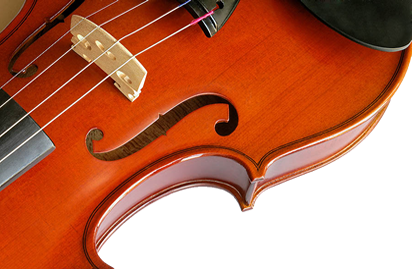 Other costs: Other costs may include a tutor book, instrument hire or purchase, and a chromatic tuner for cellos, double basses, guitars and violins (smartphone apps are available). Reeds for other instruments will need replacing. Subscriptions must be paid in full at the time of enrolment. A student withdrawing from a class on or before 16 March 2019 is entitled to receive a refund of the subscription fee less an administration charge of $20.00. After this date, no refunds will be made. A parent/caregiver requesting a change of class time for his/her child on or before 16 March 2019 may do so at no cost. After this date, an administration charge of $5.00 will apply.